Our customers first come to us when they know they need to protect and beautify their home or business, but they've heard all of the painting contractor horror stories, and they don't know where to start. Is ImageWorks Painting a good choice for your project? 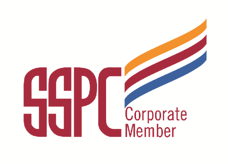 one-size-fits-all company when it comes to a painting or coatings project of any kind. Who are we NOT a good fit for? A customer who feels that all paint jobs are the same. We believe in giving our customers a painting project of the highest quality, so we never follow the all-too-common practice of cutting corners by skimping on surface prep or applying inferior products. A customer who doesn't mind sacrificing quality for a cheaper price. 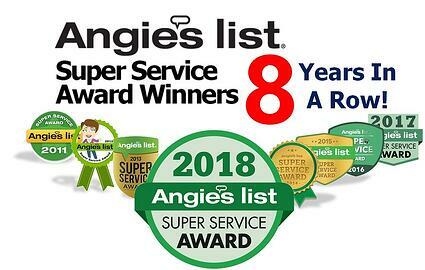 In our years in business we've found that our paint jobs last up-to twice as long as our competitors' work. There are many painters out there who can charge a little less than ImageWorks Painting because they are simply willing to put less time and effort into the important details that go into a quality paint job. If these issues are as important to you as they are to us then we'd love to meet with you to learn more about your project to see if we can help. If you want to check out the services we provide please choose your location at the top of the page to get started. 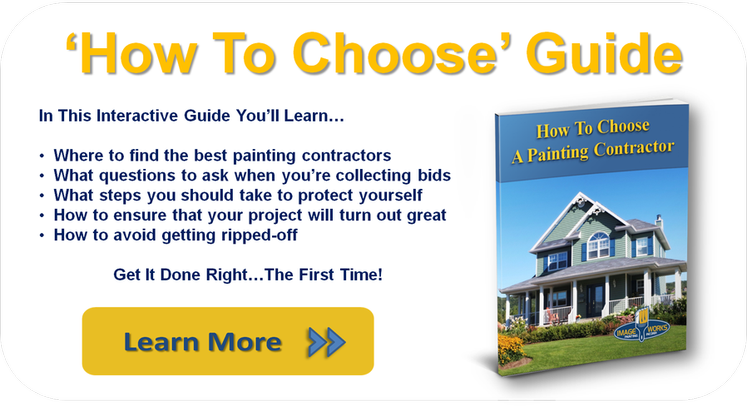 Download our free guide below if you would like to learn more about choosing the right painting contractor for your project.